Since we did not use products from other companies, we could not compare. This review is about item#2485095. Secure protection cover when used. This review is about item#02485095. 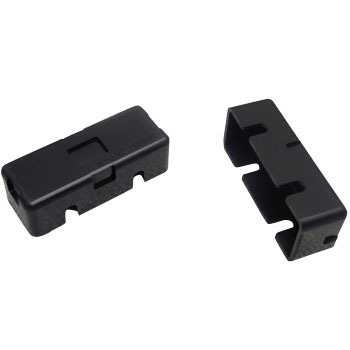 Used as a simple cover for the limit switch. The next day delivery was very helpful.